New York is known to be a pioneer in many ways. The Big Apple is a haven for offbeat experiences of all kinds in theater, music, art and food! 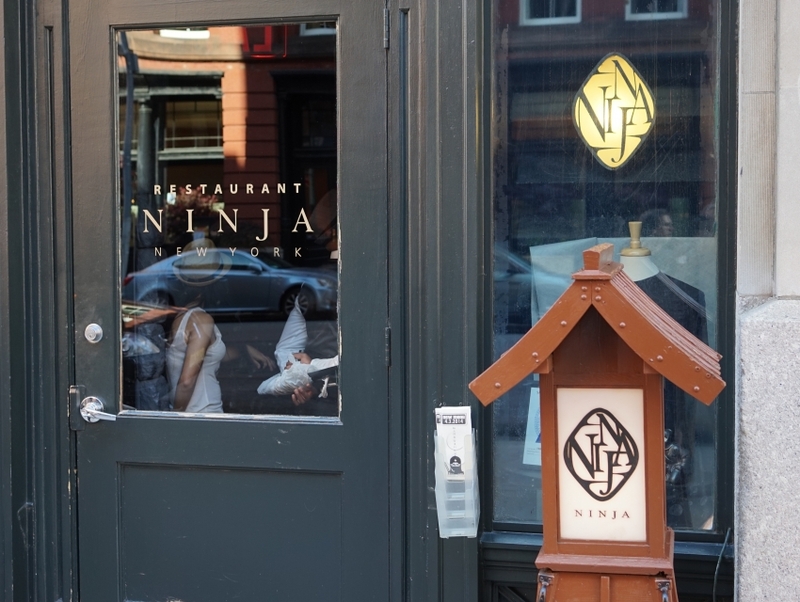 Ninja in Manhattan has been the talk of the town since its inception. With delectable Japanese fare and servers who perform martial arts, this will be a scene right out of 18th-century Japan. 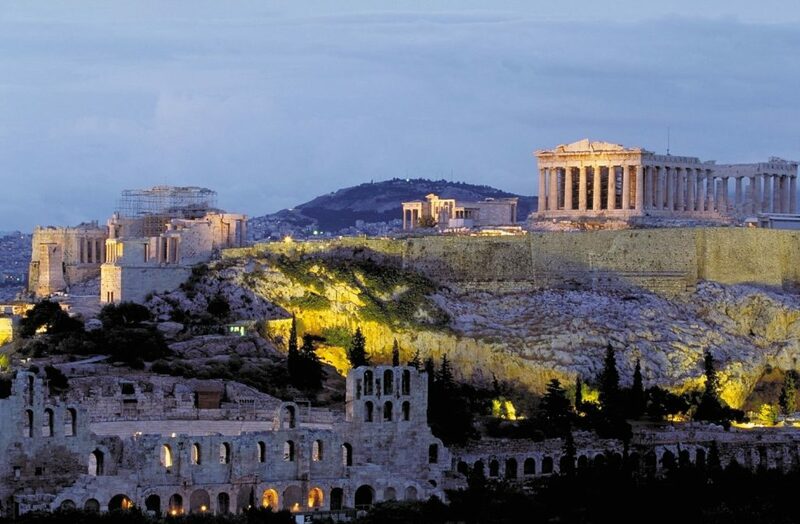 The capital city of Athens embraces history and modernity with equal fervor. With a rich civilization and mysticism surrounding it, one of the world’s oldest cities has been the cynosure of historian’s eyes. Apart from this, the city boasts of some of the most varied and unusual experiences for visitors. Speaking of unusual, how would you like to be in a live version of Cloudy with a Chance of Meatballs? Not to say that the skies will drop food, but a meal among the clouds does sound thrilling. That’s exactly what you can expect with Dinner in the Sky. This floating restaurant take diners up to 160 feet (48.768 meters) above the ground where you can enjoy a sumptuous meal as you take in the Greek splendor. Apart from azure waters and a thriving sea world, this tropical country is a culinary paradise. With a cuisine mainly focused on seafood you will be spoilt for choice. 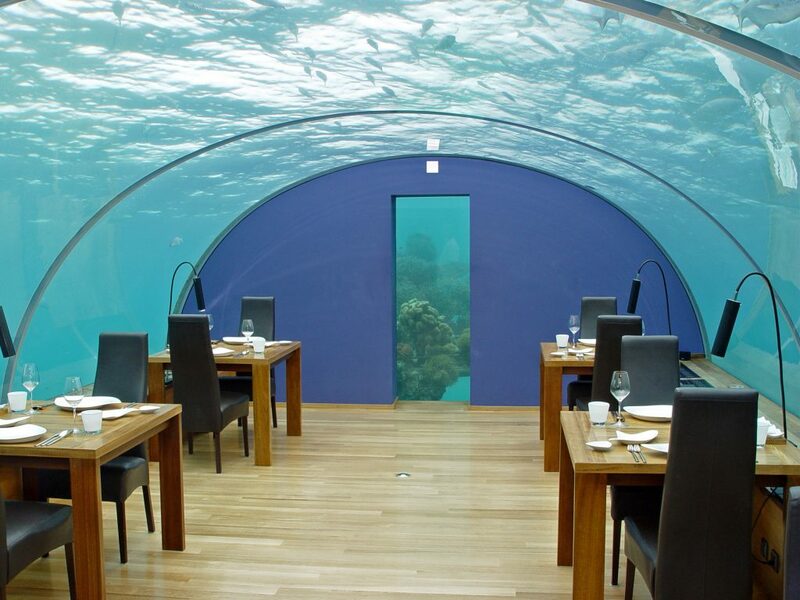 One place which stands out is definitely Ithaa Undersea. 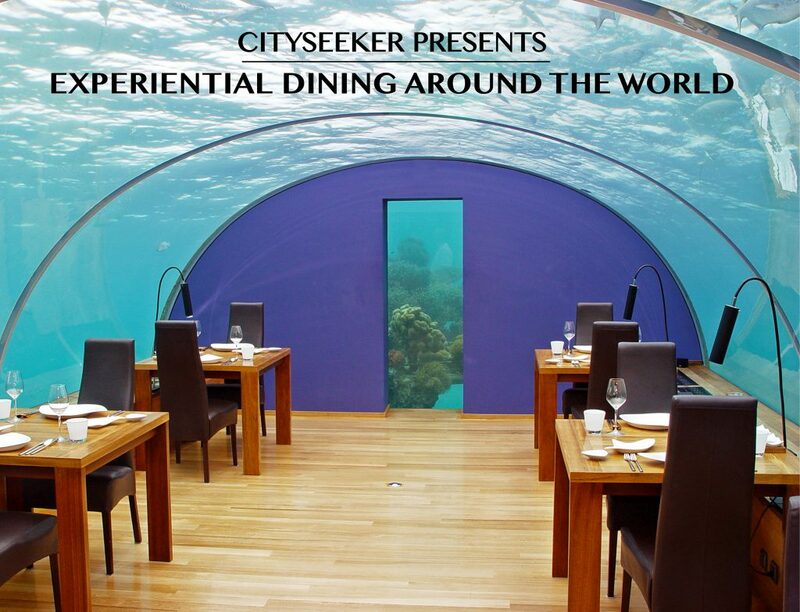 This complete glass restaurant is a treat to the eyes as much as it is to your palate. The pristine blue waters, breathtaking views and beautiful species of fish calmly swimming around make Ithaa a Maldivian icon. The City of Azaleas, Taipei City may be small compared to a lot of capital cities around the world, but it has over the years built a character and name for itself. With serene temples, massive museums, scintillating nightlife and the incredible Taipei 101, this city has it all. Apart from the usual fine dining and street food suspects, one can also find some quirky dining options here. 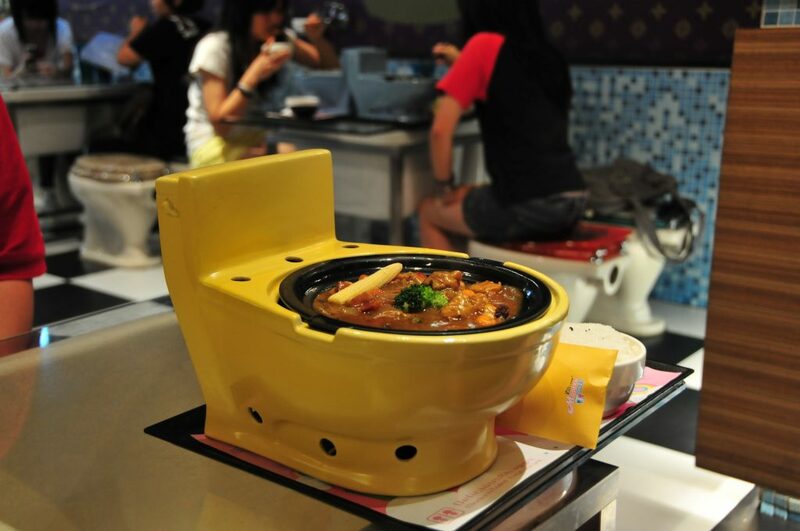 One such restaurant that comes to mind is the Modern Toilet. Think toilet bowl chairs, dinnerware and décor. Whether it peaks your interest or grosses you out, the restaurant’s carnivalesque allure simply cannot be ignored. We hope you try out these picks on your next visit to these cities. Do leave us a comment and let us know about your adventure.